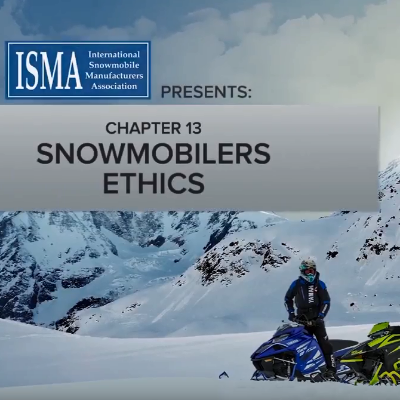 What does it take to be a snowmobile club president? 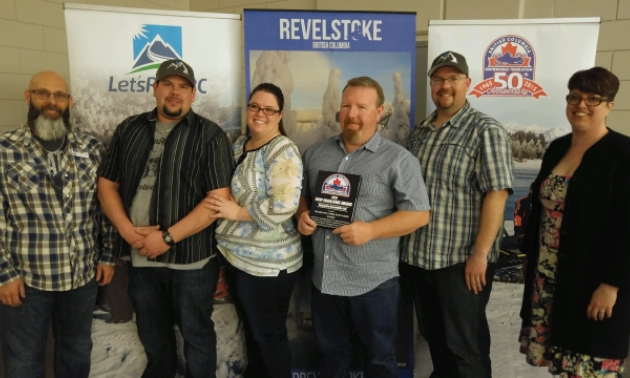 In a few short years, Prosser has transformed Radium’s Windermere Valley Snowmobile Society from a fledgling club mired in obscurity to a well-organized team of dedicated volunteers that serve as a shining beacon of what a snowmobile club can become when it reaches its potential. Like the club in its pre-2015 days, Prosser also had some growing up to do before he was ready and willing to step into a role of responsibility. 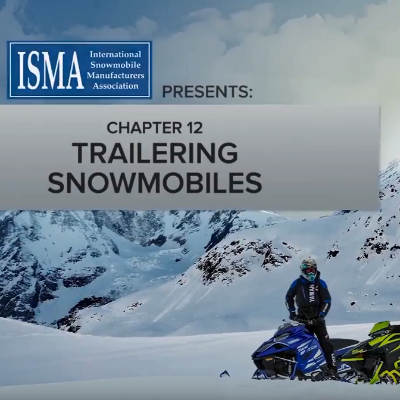 When Prosser moved out to the Radium/Invermere area, he wanted to become more involved with the snowmobile club. 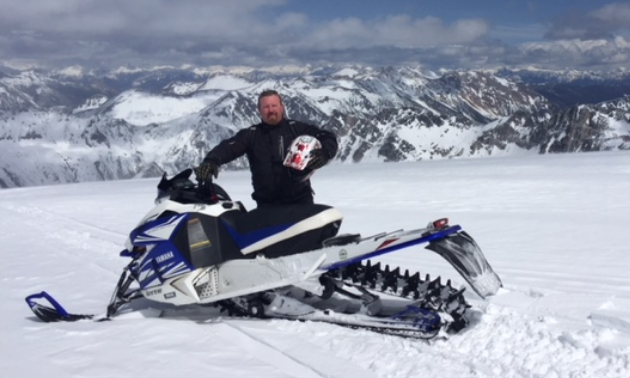 Utilizing his business background and his past experience as a Kinsmen Club member, Prosser set out to serve. Once Prosser was voted in as a director, he immersed himself in research. His studies were both encouraging and sobering. Once you’ve assembled your A-Team (more on that below), it’s time to devise a long-term strategy and implement it. “We put a vision plan together,” said Prosser. “The start of that was to have an actual business plan because we didn’t have one. If you want to apply for grants and whatnot, you need to have a business plan. We have to report to Recreation Sites and Trails BC every year on our profitability. All the dollars that we make have to go back into the trail system itself except for our fundraising. If there’s one thing everyone can agree on, it’s that bland meetings with no focus are boooooooooorrrrrrrrrrrrrrrrinnnnnnng!!!!! Prosser has discovered an effective way to raise attendance and keep people engrossed during the club’s monthly meetings in the winter. 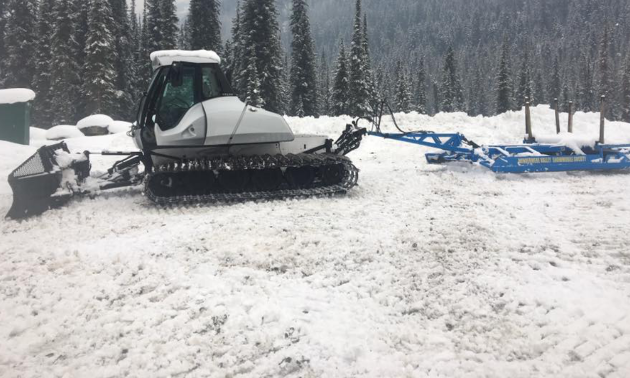 Staying true to Prosser’s Kinsmen spirit, the president of the WVSS stepped up take on a role with the Greenway Trail Alliance, a trail development society comprised of local groups of cyclers, hikers and Nordic skiers. Now that the treads are in motion and developments are being implemented in Radium, that doesn’t mean everything is hunky-dory all the time. There’s still work to be done and, most importantly, club members to support. 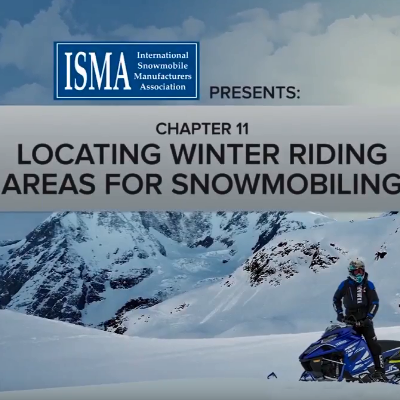 You can’t build a snowmobile club from the ground up by yourself. You’ll need some dedicated volunteers on your team.